I am often approached with a business requirement to provide the ability for an end user to enter a Fiscal Year/Period which then drives a set of key figures based on that Fiscal Year/Period. For example provide MTD, QTD, YTD, Last year YTD, 3 Month Rolling, 6 Month Rolling, along with many other variations. 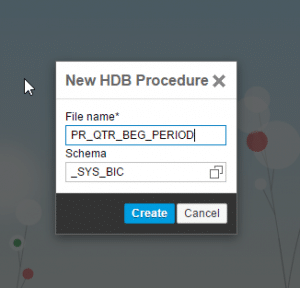 HANA SP10 provides the ability to meet this requirement with input enabled procedure based input parameters. 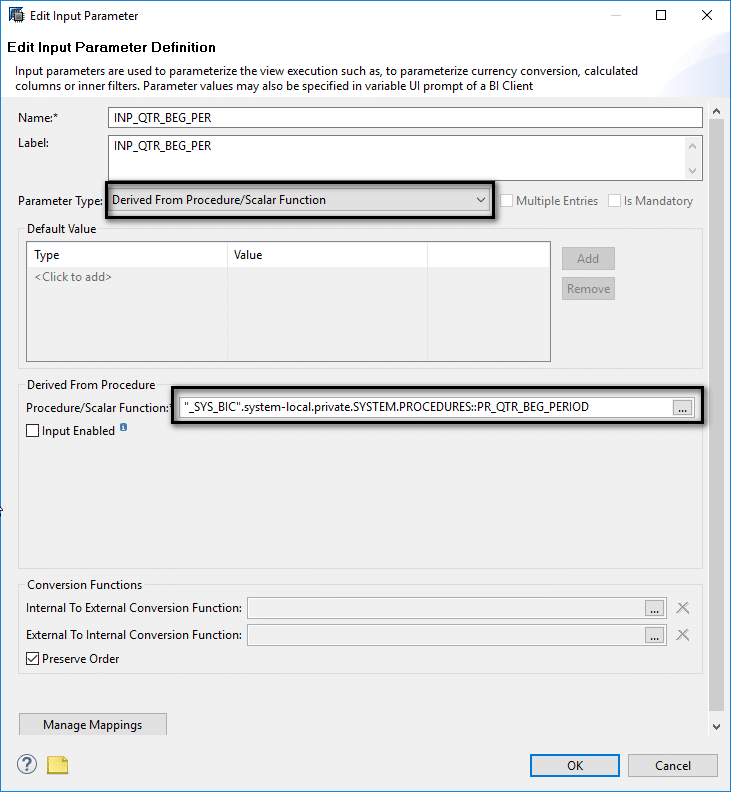 SAP HANA SP10 provides the ability to create Input Parameters with parameter type “Derived from Procedure/Scalar Functions” with input parameters. 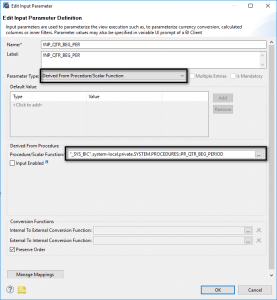 Prior to HANA SP10 the Input Parameters of type “Derived from Procedure/Scalar Functions” did not provide the ability to pass values as input which limited the use of the input variables based on procedures or functions. 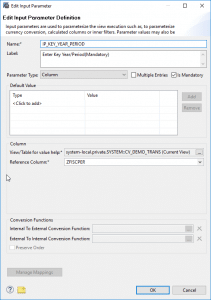 The ability to pass values to the procedure based input parameters provides an array of options to meet business requirements. 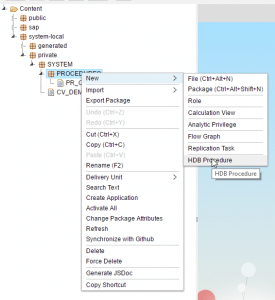 Enter the Procedure name and Schema the procedure will reside in. Enter the Procedure logic. Figure 3 shows a test procedure which determines the beginning period of the QTR based on the year/period entered in the input parameter. 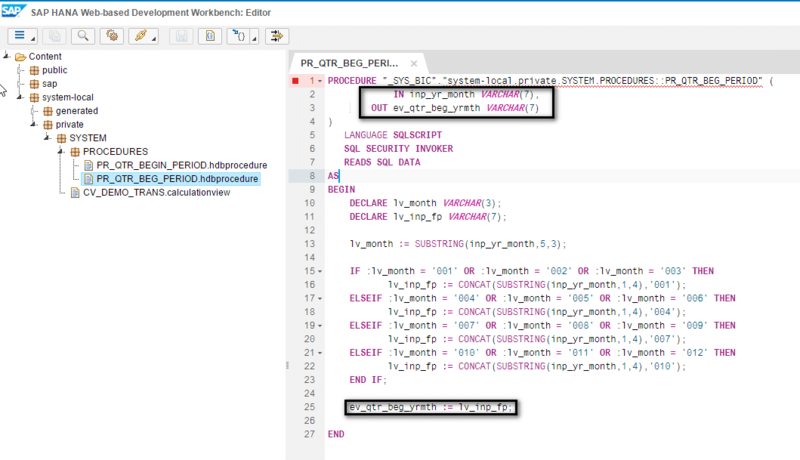 Note the procedure is not production ready, it should be setup with logic to catch incorrect input values and no input values. 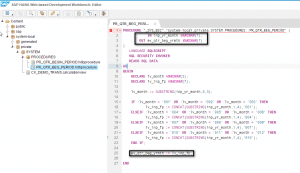 Enter Input Year/Period and Execute. 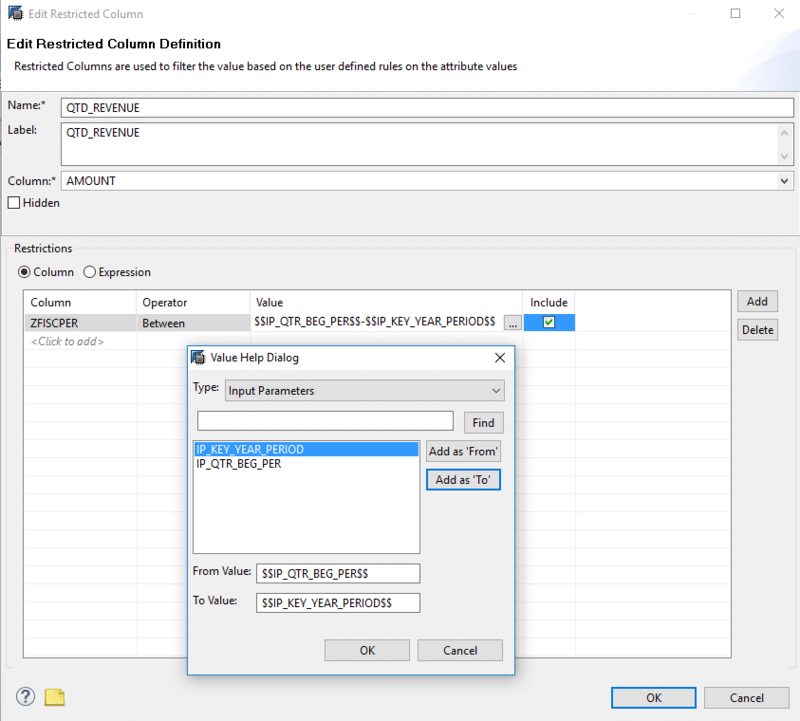 Create Generic Input Parameter with User Input with view you desire the QTD restricted Key figure. 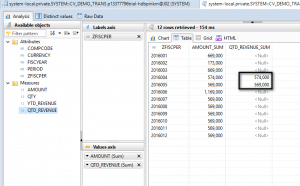 Open the view within HANA Studio you would like to update with the QTD Metric. 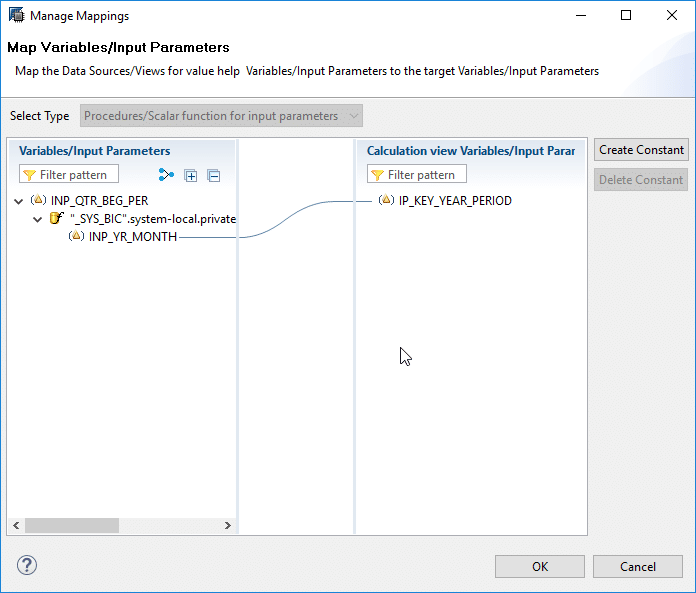 Create a generic input Parameter within the view which accepts a Year/Period value. “ZFISCPER” is a generic test column in the test view formatted as “YYYYMMM”. 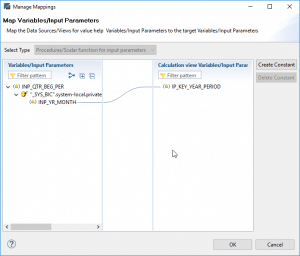 Click “Manage Mappings”, this is key action which maps the value of the generic input parameter value to the input parameter to the Input parameter of the procedure based input parameter. Within the HANA view open the node under Semantics which will have the option to create “Restricted Columns” available. 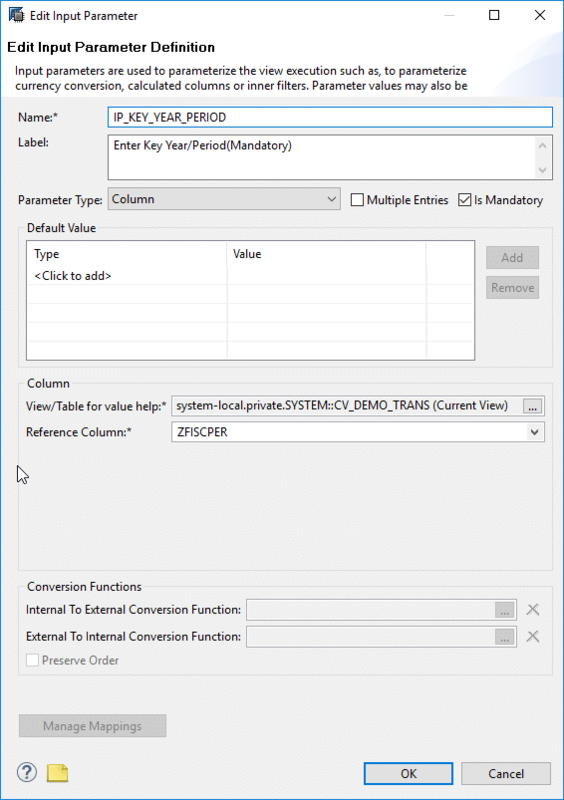 Create a new restricted key figure and enter the desired Name and Label and the Key Figure column which the Restricted Key figure should be based on. 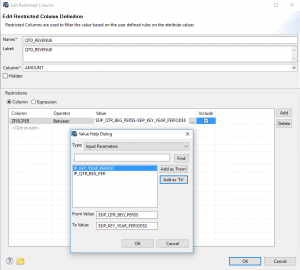 Under “Restrictions” select the column which will be filtered, in this case “ZFISCPER”. 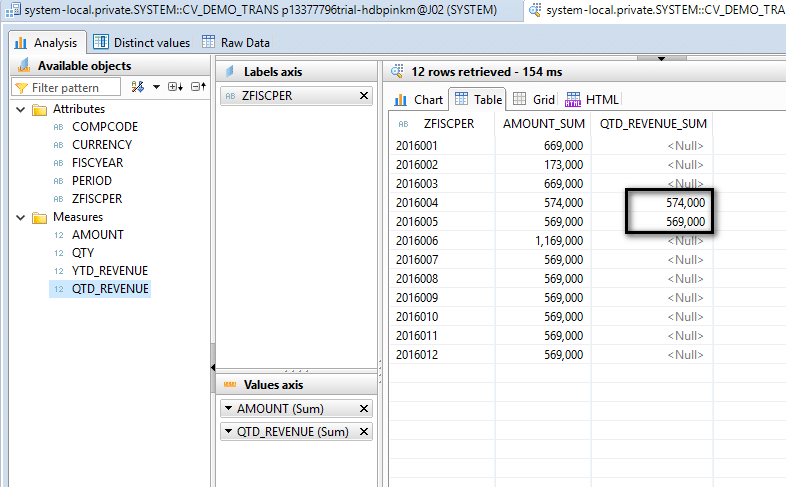 Execute Data Preview to test the Key figure. Enter Year/Period “2016005” when prompted. Pull required objects into Label and Values to view data. Figure 9: Data Preview Results. Mike Pink is a SAP Business Intelligence Architect. 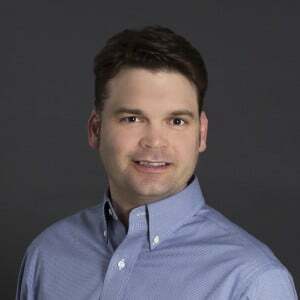 Over the years, he has helped numerous companies build robust and efficient reporting solutions.